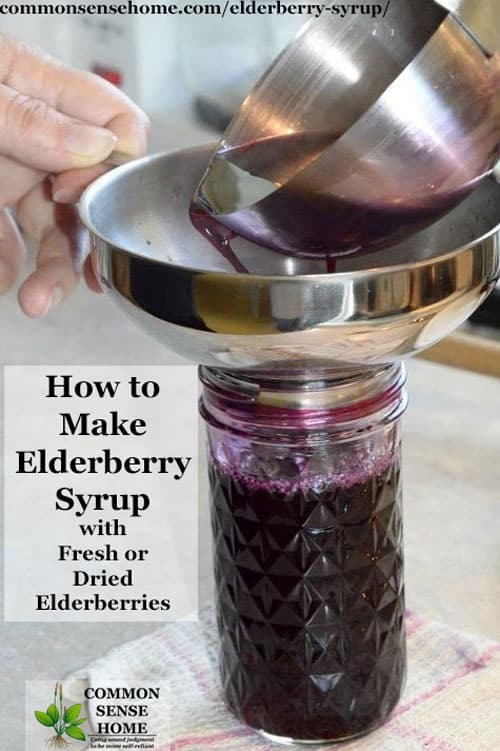 Want natural allergy relief without relying on pharmaceuticals? We're sharing home remedies for seasonal allergy symptoms like runny nose and sore throat. 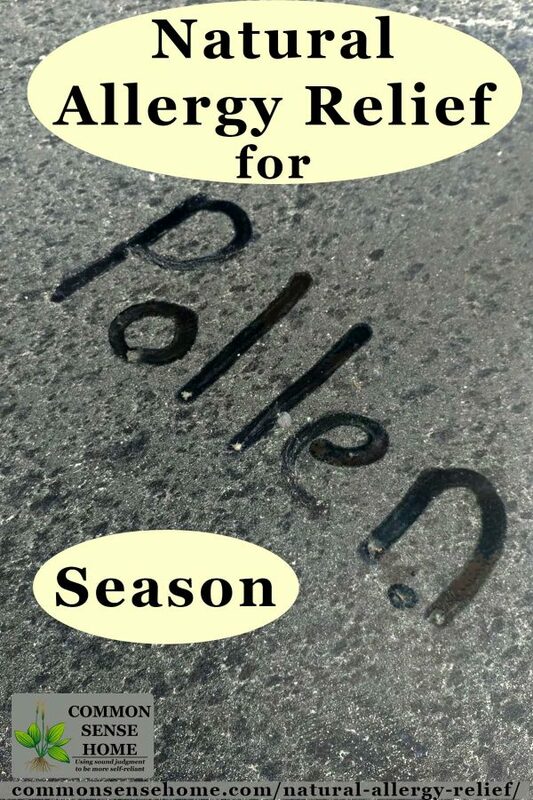 We'll talk about DIY essential oil blends, pollen busters, herbs, supplements, foods that reduce allergy symptoms and foods that may make allergies worse. Sinus pain and nasal congestion are common symptoms during cold and flu season. 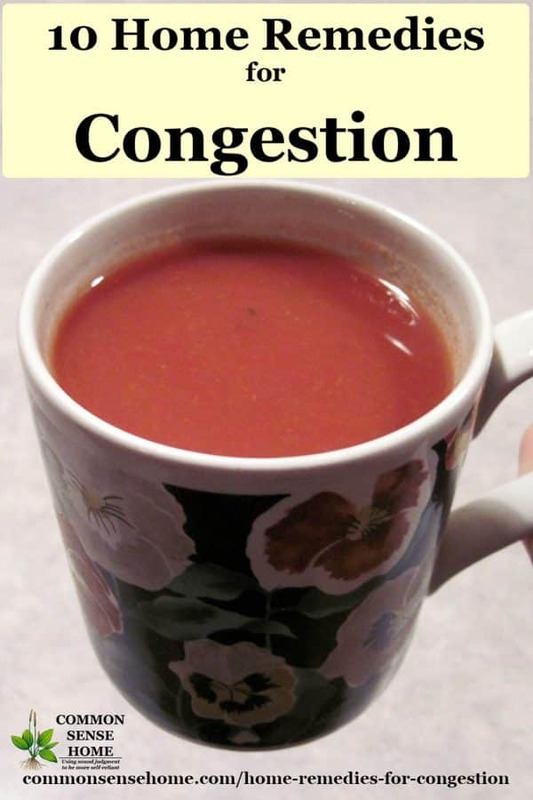 I've gathered together several home remedies for congestion to help relieve your stuffy nose and sinus pressure. I don't like the side effects of over the counter decongestants (they either make me jittery, knock me out or make my head feel like it's going to shrivel up like a raisin), so natural decongestants are my option of choice. Lotion Bar Recipe – Easy to Make with Just 3 Ingredients! Most homemade lotion recipes involve quite a few ingredients, blenders and more mess than I'd prefer to clean up. In contrast, all you need for these hard lotion bars is three ingredients, one pot, and molds – that's it! You can even use muffin tins if you don't have other molds, since the bars use all natural ingredients. 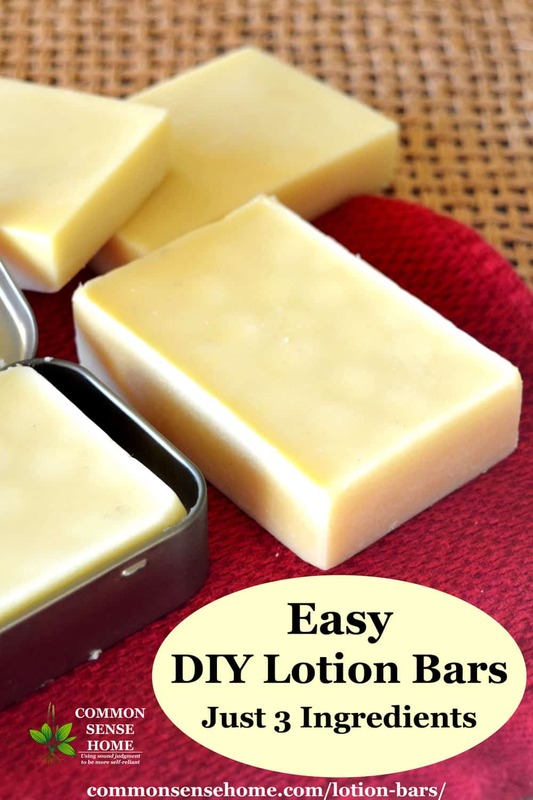 [Read more…] about Lotion Bar Recipe – Easy to Make with Just 3 Ingredients! Are you wondering when the next massive round of food-borne illness will occur? It seems like every time you turn on the news there's another food recall. If you check the FDA food recall list, there are literally dozens of products listed at any given time. Big gatherings where food sits out for hours – for instance, potlucks – often end up with people ill from some degree of food poisoning. 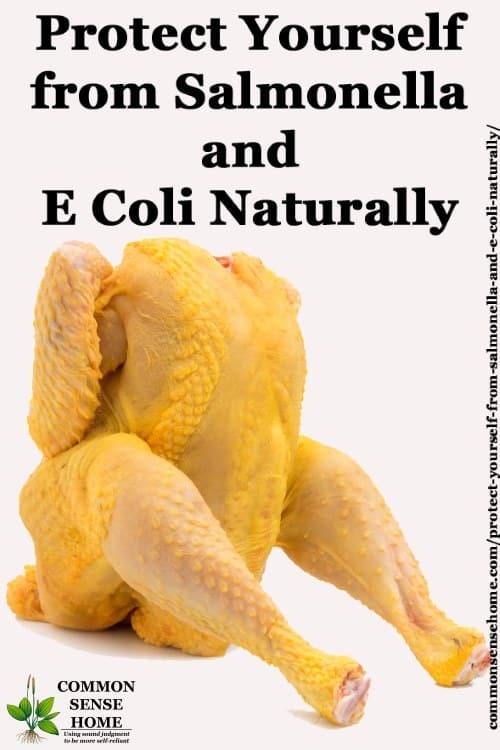 There are ways you can help protect yourself from salmonella and e coli naturally. Note: This article contains advice on general food safety and boosting your immune system. It is for general information purposes only.If you are experiencing severe pain, vomiting, diarrhea or other complications, please consult your healthcare practitioner immediately! I am not a doctor, I am only sharing what works for me and my family.